Inspired by the hit TV series "Pawn Stars"
Don't be fooled, We Pay MORE! 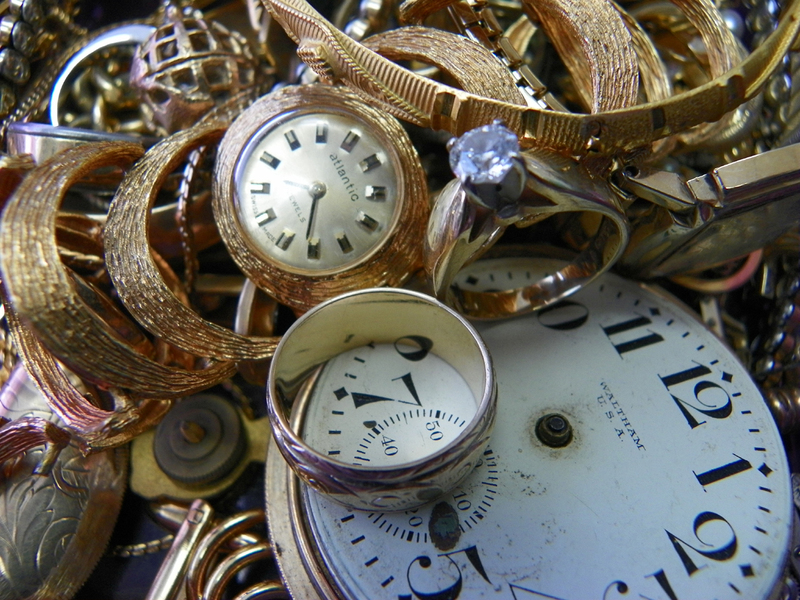 Got old, broken gold or silver jewelry in your jewelry box? Get some instant cash for it! Drop in for a quote today. Proud to be a local business. EVERY DAY AT EAST COAST PAWN STARS! Buy 2 DVDs or CDs and get the third one free! Home About Us Policies Contact Us .